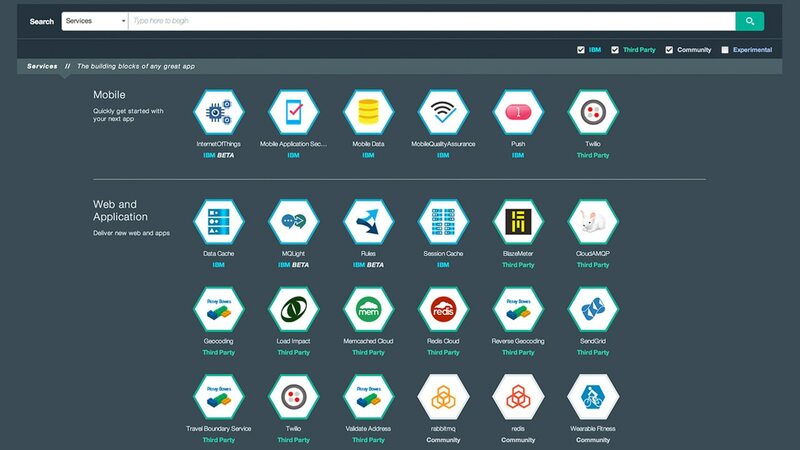 Learn how to start developing and deploying applications on IBM Cloud. A DevOps approach helps Canadian bank Tangerine efficiently gather customer feedback. Read case studies about how customers are using Cloud to create business value. What are IBM Watson and Cloud? Learn how to put the power of IBM Watson™ in your applications and change the way you interface with your users.